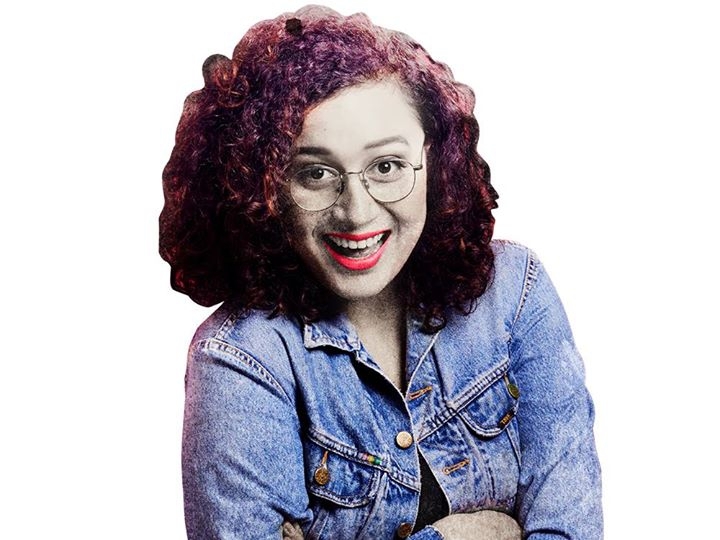 New Zealand and London-based comedian Rose Matafeo is back with a new show - Sassy Best Friend. On the back of successful seasons at Edinburgh Fringe and NZ International Comedy Festival, Rose returns with a show inspired by her favourite film heroes and terrible taste in movies. The show is about friendship and finding yourself with plenty of laughs along the way. Rose is performing as part of the Comedy Central Another Frickin Festival and this is her solo show. Tickets are $25.